Alston, NCD, Dec 22 – Despite doomsday predictions, the world did not end yesterday for Sirocco, with many noting that very little happened at all. 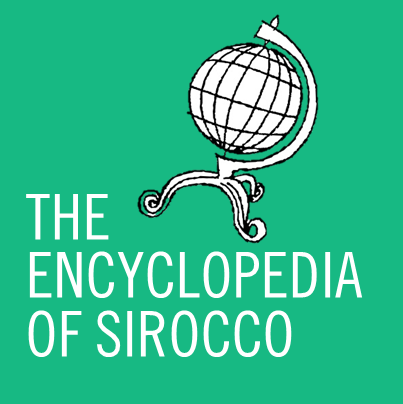 In defiance of the predictions of doomsdayers across the world, citizens in Sirocco stayed awake to see in December 21 at midnight, noting that no substantial events occurred and that the electricity supply was still online. Throughout the day the weather remained pleasant and the electricity supply very much on, remaining so until the day passed at midnight this morning. Other micronations in the community noted that nothing happened in their territories either. It was the end of the Maya calendar, not the world.